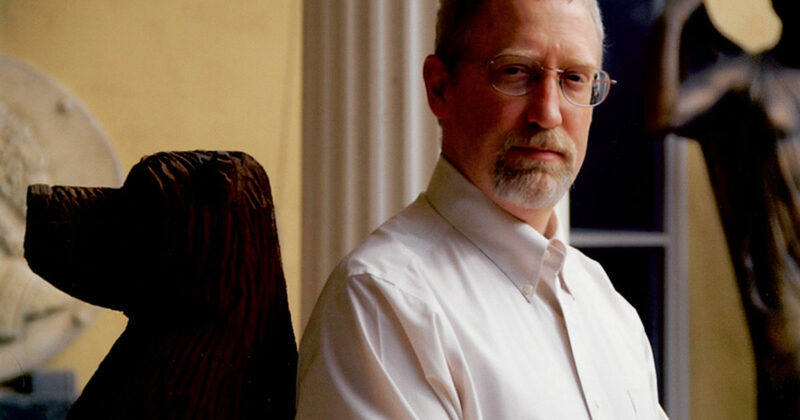 International trade and university publishers can submit to the US$75,000 prize until April 1. 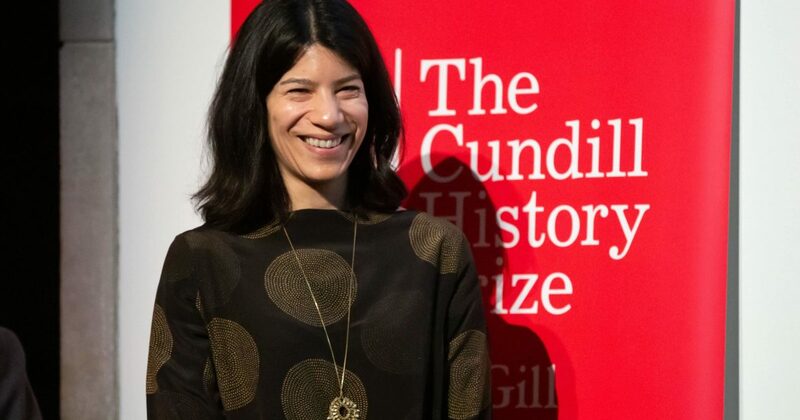 The Harvard professor Maya Jasanoff wins the 2018 Cundill History Prize. 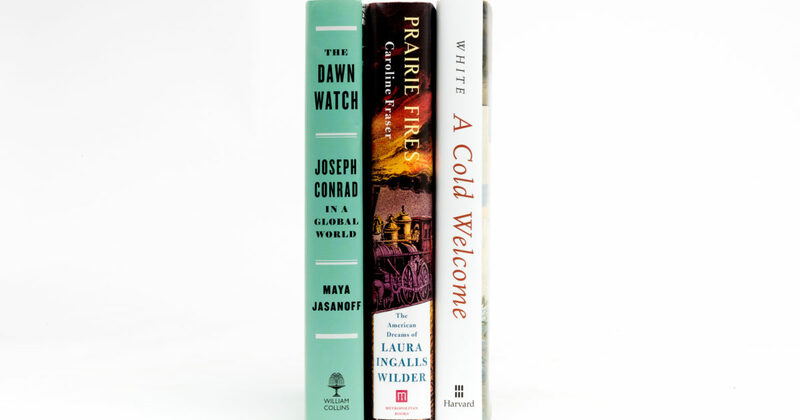 Three exceptional American historians have been named as finalists for the world’s leading history prize. 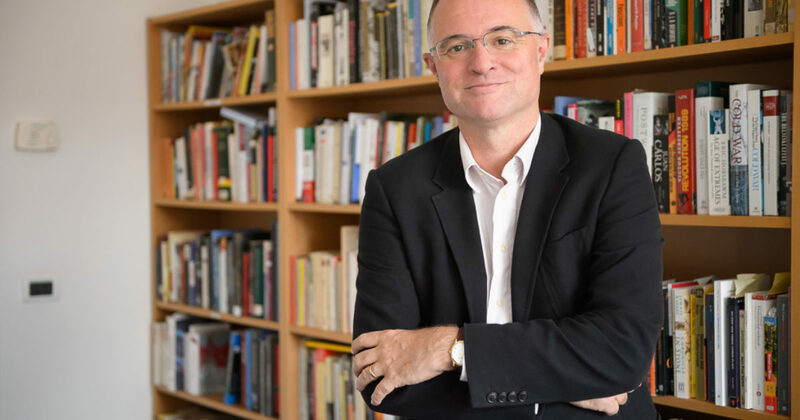 An international jury of eminent historians has been announced as the jury of the 2018 Cundill History Prize. 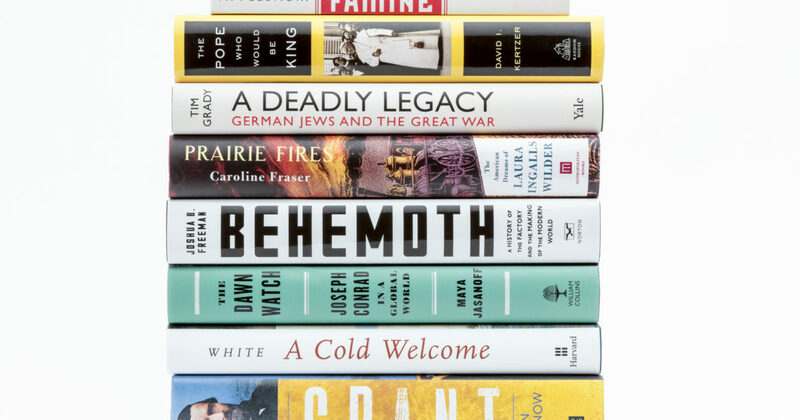 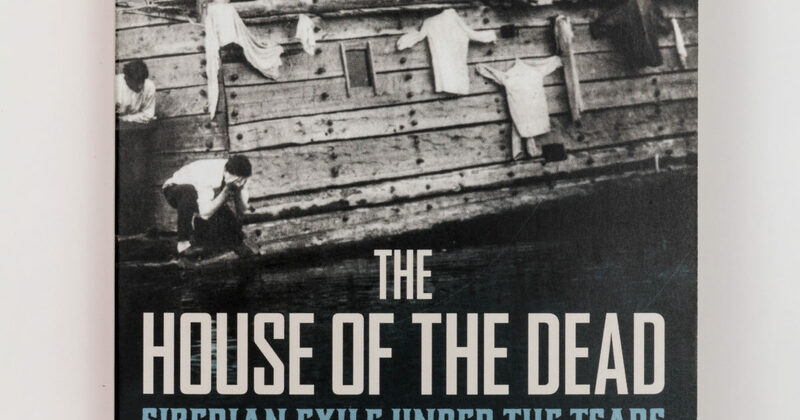 The Cundill History Prize has announced a controversial thesis on inequality, a myth-shattering history of Vietnam, and a study of Siberian exile under the Tsars as finalists.